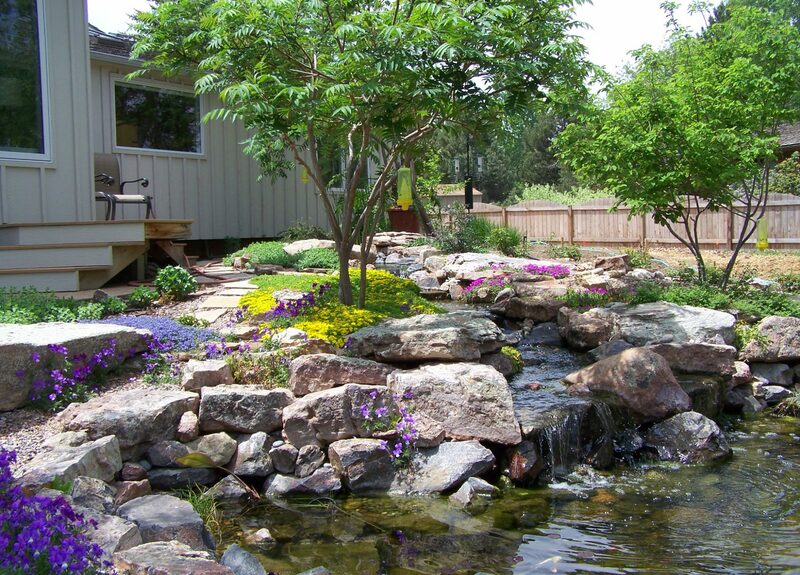 Landscape Installation/Remodel – Fort Collins Landscaping, Inc.
Landscape Installation. A landscape installation on your property is much like adding an addition to your home – only on the outside. Landscape installations are designed to accent the exterior of the home much like paint or other decorative elements such a brick or siding. Many benefits arise from a landscape installation such as increasing the value of your home (by as much as 20%), improving your home’s curb appeal, and preventing foundational soil erosion. Most landscape installations involve adding hardscape features or creating new landscape plantings around the foundation of the home or other areas of the landscape. 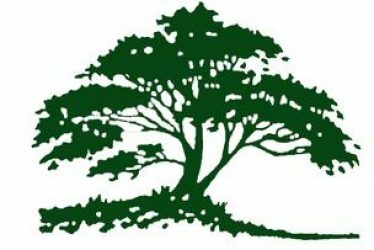 Landscape installation services typically include bed preparation, ornamental plantings including annuals and perennials, shrubs, and sometimes, specimen trees, such as Japanese Maples or Hollies. New installations typically take place in the spring, early summer, or fall. Landscape Remodel. Whether your landscape is simply outdated, or you’ve just completed a home addition that changes how you’ll be using your yard, we can help. Perhaps you’ve recently purchased a new ‘older’ home and have had a few surprises. We have decades of experience landscaping around older and historic homes and always enjoy the opportunity to work with homeowners to re-imagine their surroundings. We have experience working in every type of setting throughout Northern Colorado, so we’re sure to provide you with a product you’ll be delighted with.